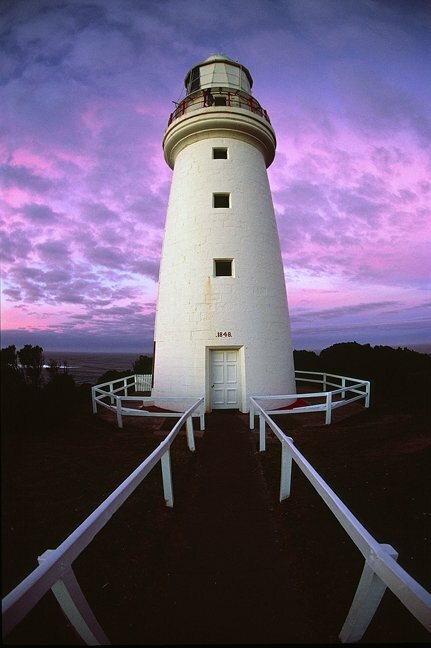 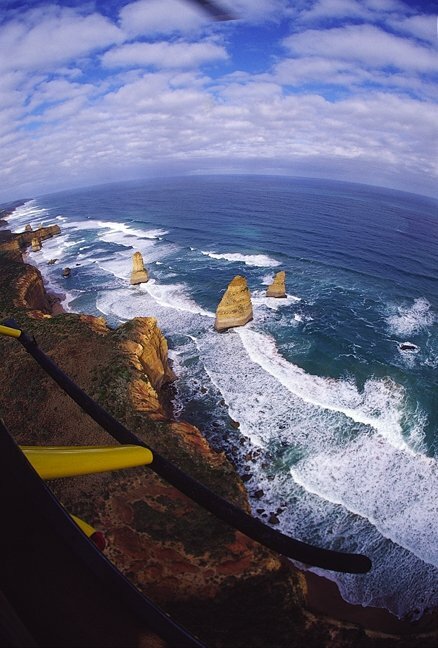 Located in the heart of The Great Ocean Road, our Lorne accommodation provides easy access to local attractions such as the Otway Fly Treetops Walk, Cape Otway Lightstation & The 12 Apostles. 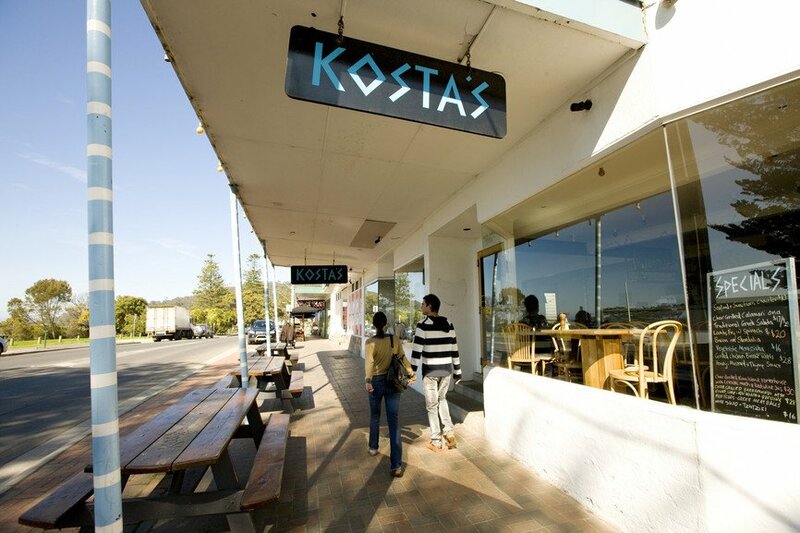 This thriving beach side town has plenty to see and do with trendy shops and cafes as well as abundance of restaurants serving fresh seafood. 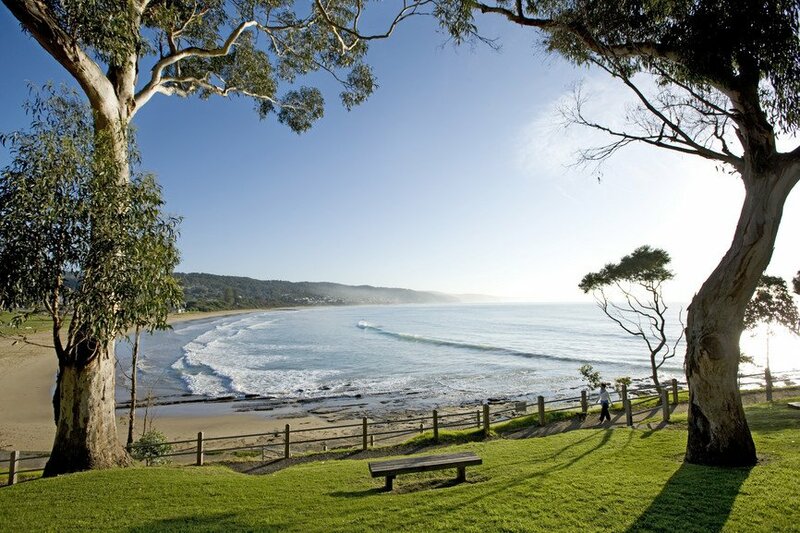 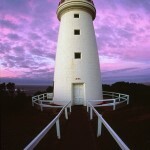 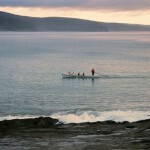 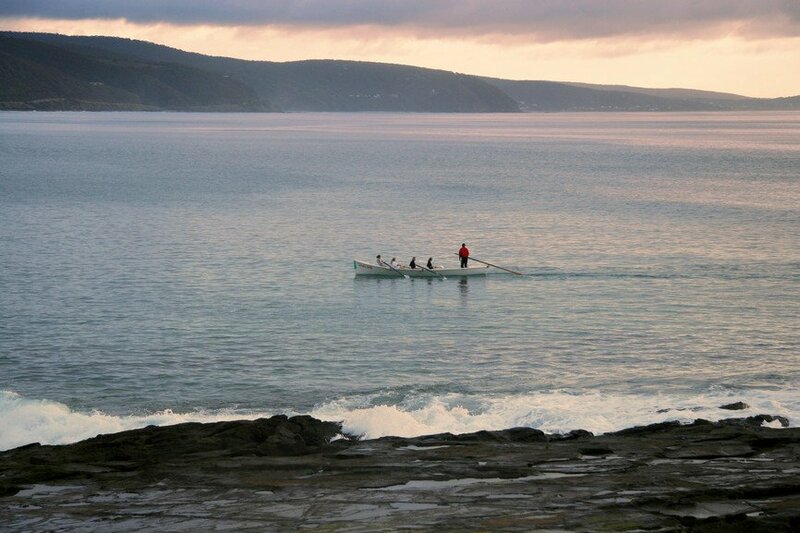 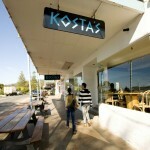 The accommodation in Lorne ranges from beachside properties accommodating large families to quant villas for couples. 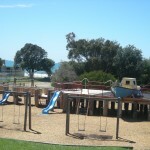 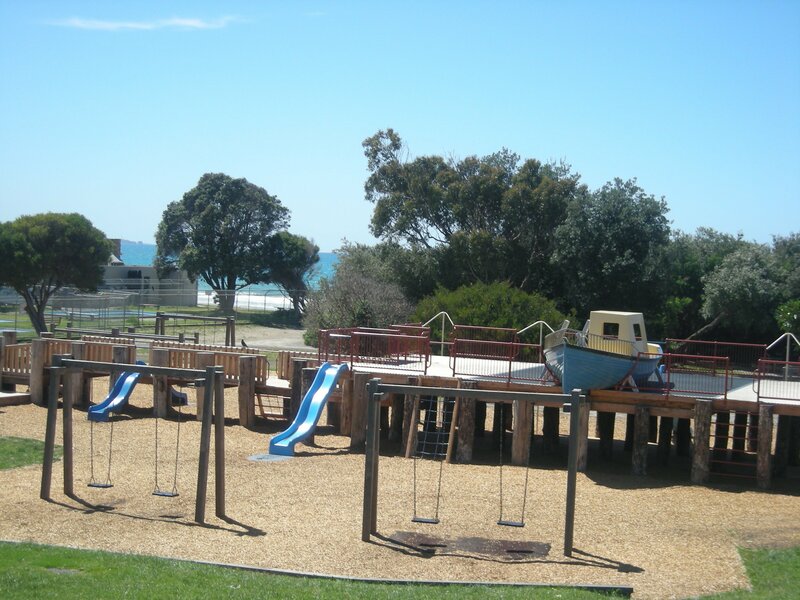 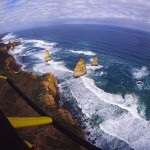 Lorne accommodation provides a fantastic array of quality properties that can accommodate your every need.